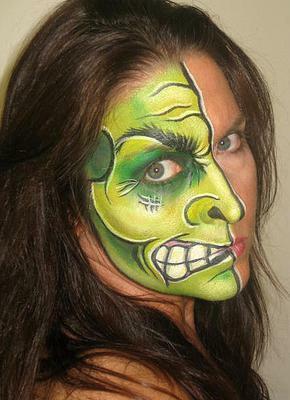 My name is Martha Pongracic, and I do fabulous, quality face painting & balloon art. 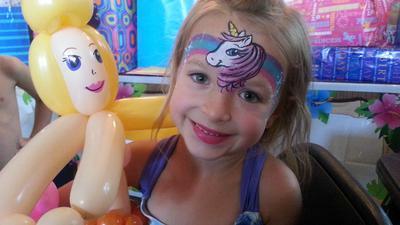 I also offer beautiful, waterproof, glitter tattoos for pool parties. I live in Las Vegas, Nevada with my husband and three children. My husband and I moved here in late 1992 when he was in the Air Force and stationed at Nellis AFB. 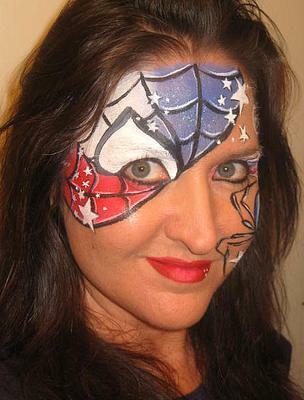 After about 12 years working in child daycare, I discovered the wonderful world of face painting & balloon twisting. I started out by subcontracting through other larger children's entertainment companies/agencies in town, since 2007. 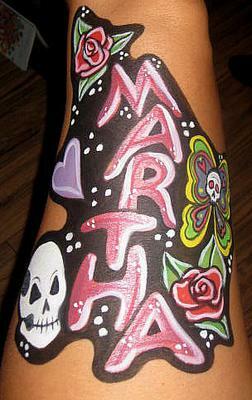 I then started my own company, "Colorful Kreations by Martha" in 2010. I'm professionally insured and use only quality, safe FDA approved products.